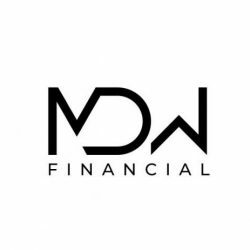 MDW Financial, LLC helps small to mid-sized companies evaluate their financial health by providing bookkeeping and financial analyses. We make the unknown known so your company can plan better, operate more efficiently, and build with more confidence. 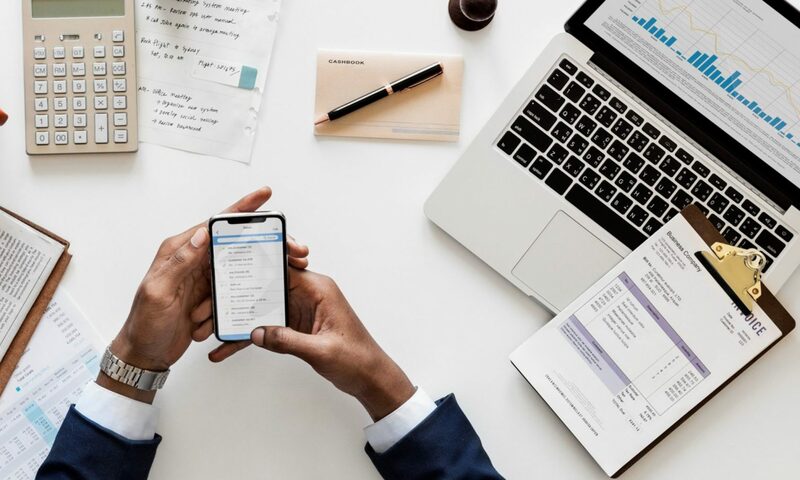 Running a business takes a lot of work and we are here to make one aspect of it easier.